Jackson's first customer was the legendary guitarist Randy Rhoads, who asked us to create a model that met the demands of his technically challenging playing with visual panache. The result continues to evolve, meeting the needs of players who came of age listening to his groundbreaking work. 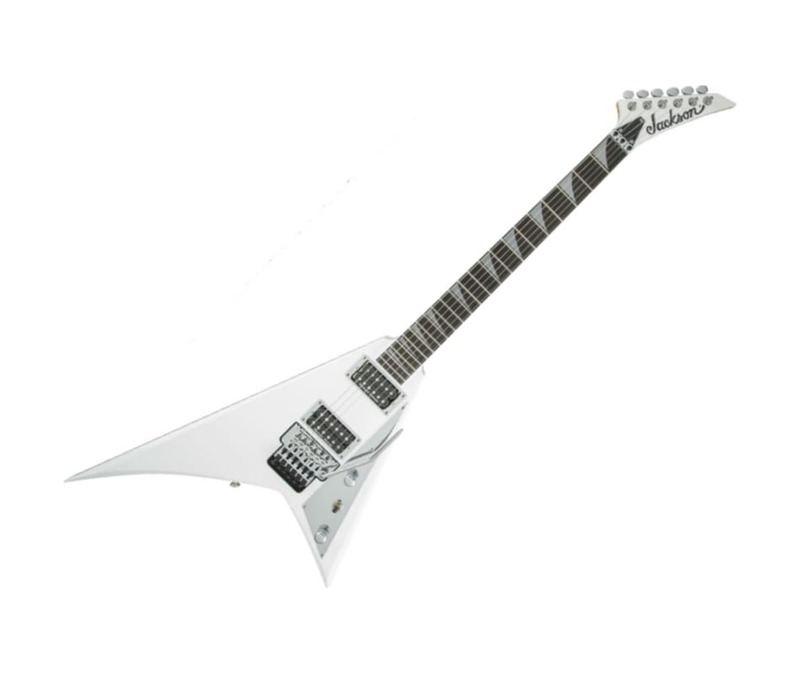 The Pro Rhoads RR is a proud claimant to the throne of high-tech guitars designed for shredding.